Virtual Reality comes to life with the supercharged ThinkPad® P71. All new NVIDIA® Quadro® GPUs bring a stunning level of performance never before seen in a mobile workstation. 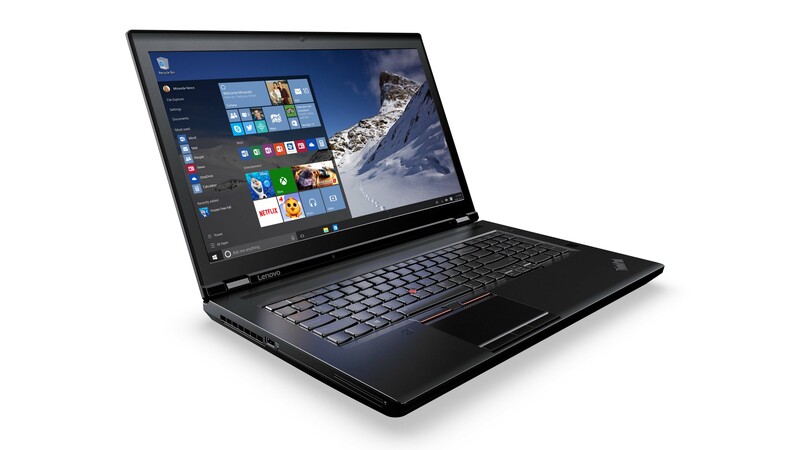 Paired with Intel® Xeon® processors, up to 2TB of the ultra fast PCIe storage and 64GB of memory and users have in their hands the fastest and most powerful mobile workstation Lenovo has ever built. Capable of staggering speed and power, the ThinkPad® P71 will have what it takes to meet the needs of the most discerning users in the most demanding fields of work.